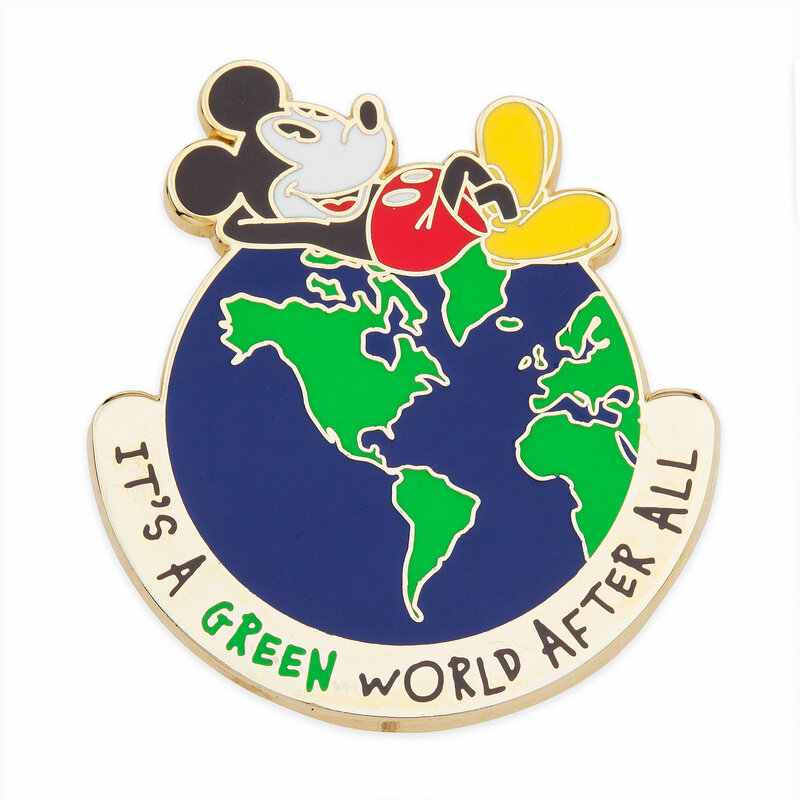 Mickey Mouse Earth Day Pin 2019 was released today, April 15, 2019, on Shop Disney. This costs $12.95. 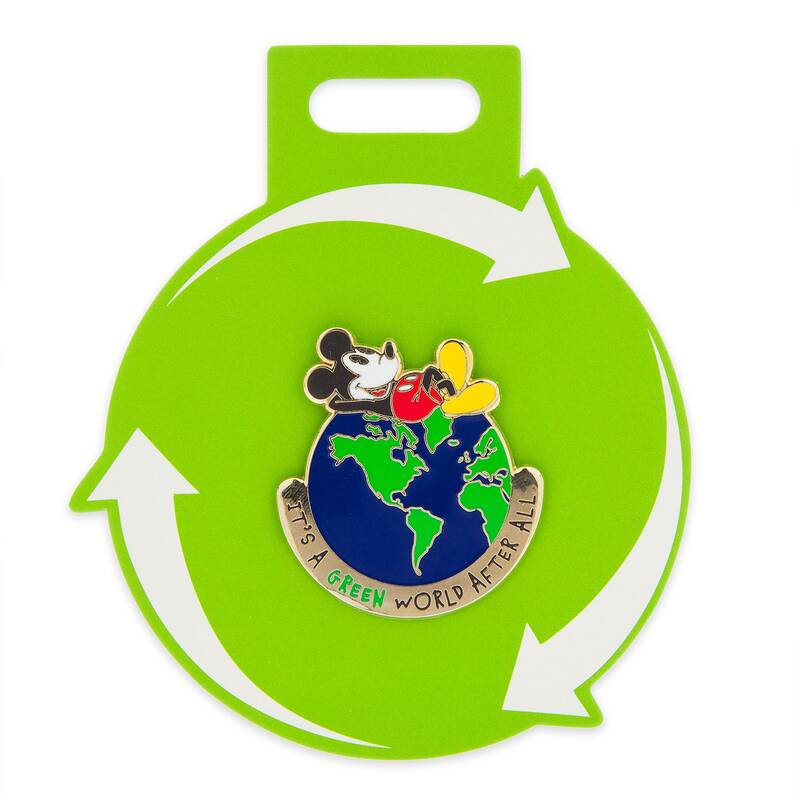 If you want to order ‘Mickey Mouse Earth Day Pin 2019’, you can do so by clicking this link which will take you right to the product.